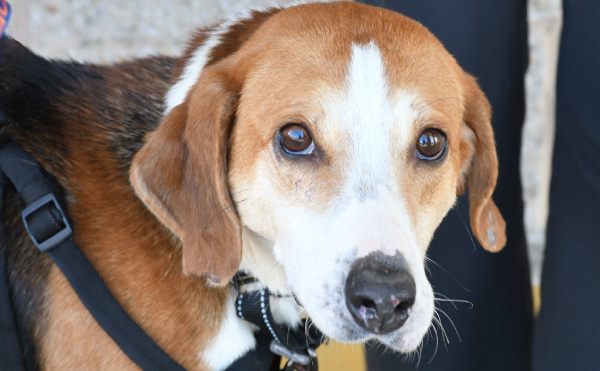 Looking for a sweet and goofy hound to love? Meet Cupid! He’s good with cats and would LOVE a home with another dog.